One day is all you need to create memories to last a lifetime! Whether you are an intermediate or advanced skier/boarder, you will love the vast slopes, untracked powder on gladed tree runs. One day is all you need to create memories to last a lifetime! 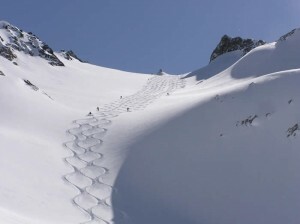 You will love the vast slopes, untracked powder on gladed tree runs in the pristine and breathtaking Purcell Mountains. Departs Panorama, Banff and Lake Louise daily. One of the most exhilarating and memorable experiences of your life! 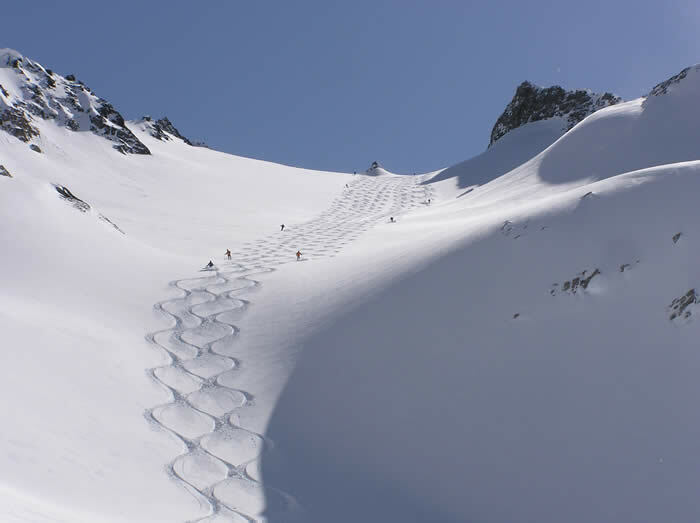 Spectacular scenery, pristine snow, diversified terrain for a great day heli skiing. Departs Golden, Banff and Lake Louise daily. Ski the vast and untouched slopes of the Canadian Rockies by taking a heli-ski or heli-board tour. Banff Travel offers helicopter lifts to intermediate and advanced skiers or boarders who want to escape the crowds on packed slopes. The helicopter will drop you off in the beautiful Purcell Mountains for either a day full of unchartered skiing. Packages include breakfast, lunch, the rental of “fat” skis for heavy powder skiing, and a certificate/pin after your last run. Guests can chose to ski 3 or 5 runs from the helicopter drop-off with the option of taking more runs on an individual basis. One day is all you will need to create lasting and fond memories of Canadian Rockies heli-skiing.